.......because a perfect holiday have to be without hurry! 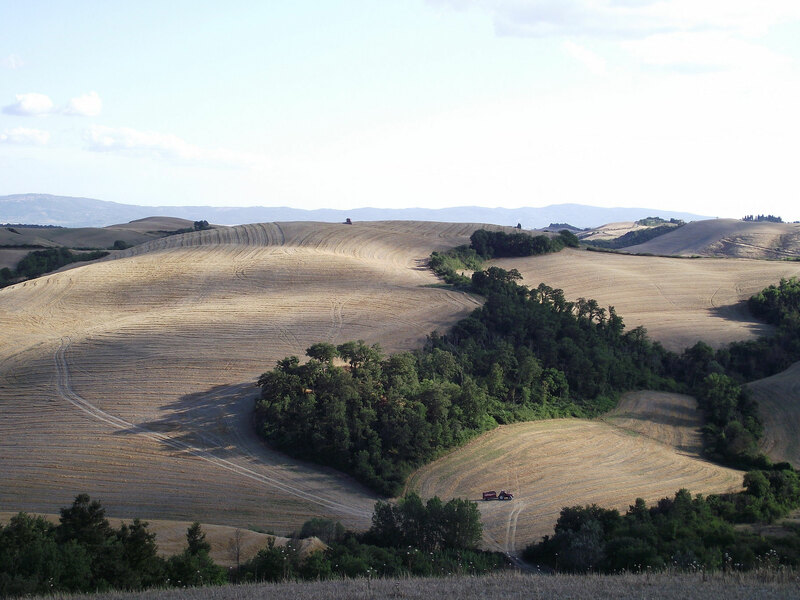 From the love for the land where I live, Tuscany, combined with my passion for classic vehicles was borned this firm. A firm that has as its target to make this marvellous place known, always ready to welcome the voyager with beautiful landscapes, the uniques colors of the nature and the typical specialities of tuscan cuisine, in a different and deeper way. The way that can remain inside our hearts. Tuscany lives slowly, with the rythms and customs only touched by time, where life is very far from the speedy style of modern world. A perfect fusion between old and modern that can't leave us indifferent. Along the roads, sided by cypresses or grain fields, its possible to feel smells that will always stay in our memories. Or while taking a break in a small a village, with the square and the main bar, we can meet people that looks like be there from thousands of years. Exactly like the land that hosts them. That's why Tuscany has to be visited slowly, that's why "Slow Tour", that's what I would like to offer you.